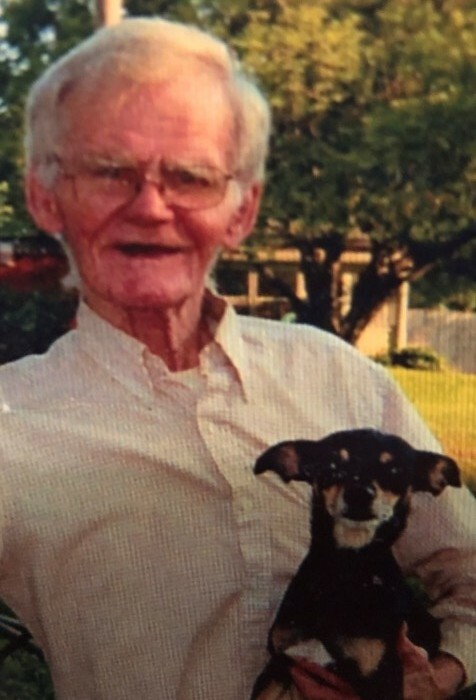 Lawrence Frank Lee, age 79, of Des Moines (formerly of Norwalk) died Thursday evening, April 4, 2019 at Mercy Medical Center in Des Moines. Visitation with the family will be 2 to 3 p.m. Sunday, April 28th at O'Leary Funeral & Cremation Services. A Celebration of Life Service will be at 3 p.m. following visitation. To sign his on-line guestbook and to send flowers (using O'Leary's Flowers in Norwalk - no delivery fees) select the send tributes/flowers tab on this screen or call direct (515) 981-0700. Lawrence “Larry” was born on August 23, 1939, in the family’s home, south of Norwalk. Growing up on his parent’s pumpkin farm, he attended Norwalk schools and graduated with the Class of 1957. Following high school, he attended College in Ottawa, Kansas, and then enlisted into the United States Army where he served his country honorably. After serving, he worked at Ford Corporation, Colonial Bakery and other odd jobs as, well as many hours helping on his parents pumpkin farm. Larry loved to play cribbage, and a variety of card games. He enjoyed being outdoors hunting, and had a love for animals, especially his beloved dog, Lily. Larry will be remembered for his selfless being, always putting his family and friend’s needs before himself. He was always looking to share a meaningful story about the greatness of his father. Although he did not have children of his own, he took care of his brothers, sisters, nieces and nephews like they were his own. He was a true protector of his family. Lawrence is survived by his sister, Linda Shearer of Norwalk; two aunts, and a host of nieces, nephews, and cousins. He is preceded in death by his parents, Raymond and Fannie Lee; brothers, Duane, Robert and Paul; and a sister, Sharon. There's still time to send flowers to the Visitation at the O'Leary Celebration of Life Center ~ Funeral & Cremation Services from 2:00 PM to 3:00 PM on April 28, 2019.